﻿ Noritsu Precision Co., Ltd.
We would like to announce that the following Officers changed. 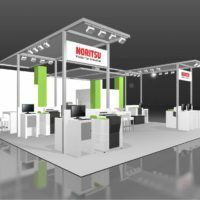 Noritsu Precision Co., Ltd., participates in the exhibition, Photokina 2018, in Cologne, Germany from September 26 to 29, 2018. 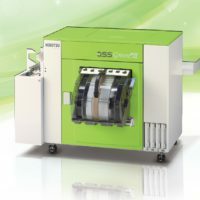 Noritsu Precision Co., Ltd. releases high quality and high capacity Silver Halide printer “QSS-39 Series” in July 2018. 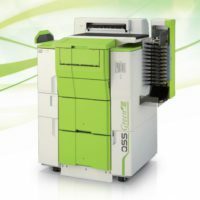 We release compact, multi-functional industrial use inkjet photo finishing printer “QSS GreenIV”. 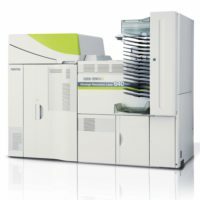 Noritsu Precision has launched stable high performance industrial use Inkjet photo finishing printer “QSS GreenIII”. We have launched high capacity and versatile industrial use photo finishing printer “QSS GreenIII”. This product will be exhibited at “PHOTONEXT2018” on June 5th and 6th, 2018 at Pacifico Yokohama.